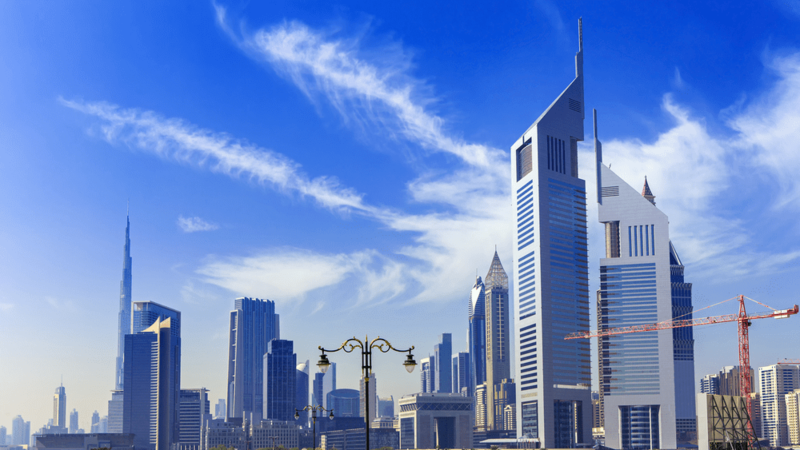 DIFC was established in 2004, is one of Dubai’s independent free zones which means it offers companies 100 percent ownership of their businesses without the need of a local partner. It has its own independent regulatory and judicial system which has a lot to offer to business community. 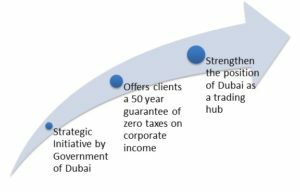 DIFC free zone was established to manage different aspects of Dubai financial companies. Some of the key areas include strategic development, operational management and administration. It is designed to create value for its relevant stakeholders that are associated with this free zone. The free zone also supports client growth through authority business process streamlining and service improvement so that things can be improved going forward. DIFC is the leading financial hub for the Middle East, Africa and South Asia that provides a world class platform to the people associated with this free zone. The clients stay connected and are well aware of the market dynamics since they are closely linked with financial markets. DIFC provides inspiring architecture and a vibrant business community. It is also supported with high end features like retail outlets, hotels, art galleries etc. DIFC provide services for both financial and non-financial firms. The business setup services allow the firms or organizations to completely being setup in free zone. Businesses interested in setting up operations in DIFC are required to submit an application to DIFC regulatory body known as DFSA that checks the suitability of the applicant and the type of license for which the application is made. Once the DFSA has informally review the application, the applicant can file the full application including the regulatory business plan.DFSA does initial review of application documents and checks for the authorization matters before providing a go ahead. The process for setting up non regulated business differs where the firms providing non-financial goods and services need to perform some essential roles. They offer financial firms with wide range of goods and services. The goods and services offered create an amazing environment that today’s financial professionals expect from leading international financial centers. The cost of setting up a regulated and non regulated business differs depending on the requirement of the business. The registration charges and other setting up charges are to be paid.